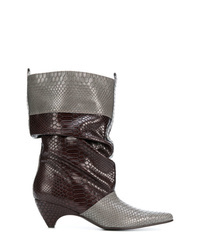 Stella McCartney Snake Embossed Boots £258 £645 Free UK Shipping! 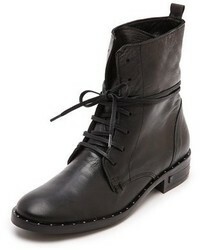 Stella McCartney Palmer Ankle Boots £441 £558 Free UK Shipping! 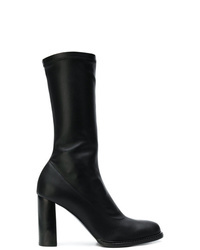 Stella McCartney Mid Calf Block Heel Boots £476 Free UK Shipping! 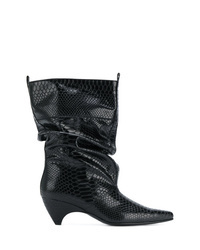 Stella McCartney Snake Effect Boots £447 £688 Free UK Shipping! 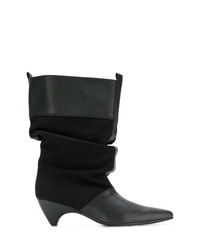 Stella McCartney Slouchy Boots £344 £688 Free UK Shipping! 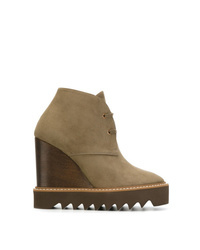 Stella McCartney High Loop Sneakers £515 Free UK Shipping! 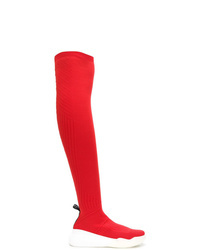 Stella McCartney Thigh High Sock Sneakers £258 £515 Free UK Shipping! 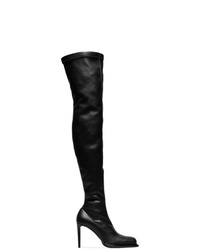 Stella McCartney Over The Knee Boots £454 £649 Free UK Shipping! 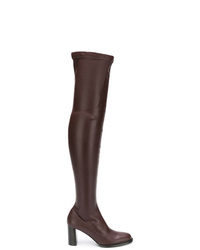 Stella McCartney Over The Knee Boots £617 £649 Free UK Shipping! 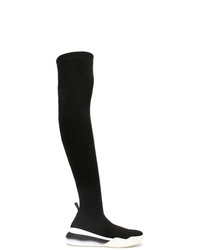 Stella McCartney Black 105 Faux Leather Otk Sock Boots £742 Free UK Shipping! 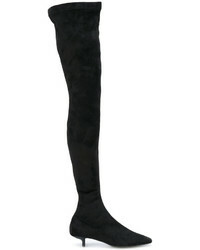 Stella McCartney Over The Knee Boots £433 £722 Free UK Shipping! 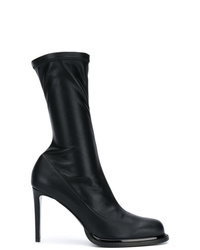 Stella McCartney Lena Boots £229 £382 Free UK Shipping!